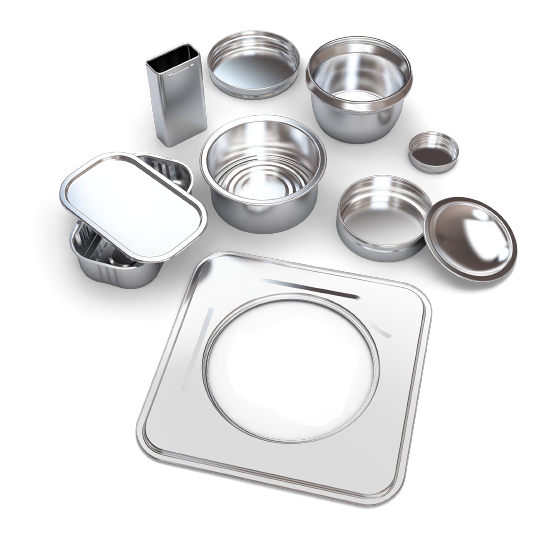 Bibra is an experienced manufacturer and supplier of machineries and homemade toolings for the metal packaging industry worldwide. 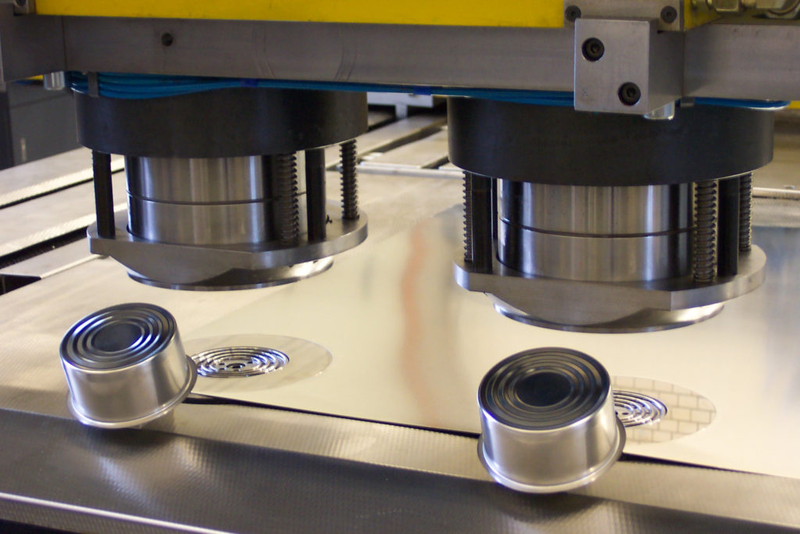 Our machines are dedicated for all types of lids and ends for round & nonround products, deep drawn 2-pieces and DRD cans, AE-bottoms as well as twist off- and lug caps. Our manufacturing range consists of all types of presses including our new Unistar generation presses and back-end machines such as curlers, lining machines, industrial ovens, rollforming machines and bodymakers (lock-seaming). BIBRA can also rely on more than 40 years of experience in homemade die and toolmaking production for all kind of cutting-, drawing- and forming dies. Discover our product range from single machines to complete Lines for different kind of cans, bottoms and lids production. Manufacturing toolings and machines made under one roof is one of BIBRA Group’s strong points. Come and discover our broad range of services, specially designed to meet customer needs. We are happy to announce that BIBRA will be represented at Cannex 2018 in Guangzhou. We see this exhibition as a good opportunity for us to meet current and future customers from all around Asia. 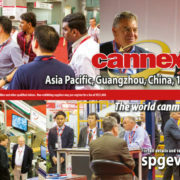 Cannex describes itself as a major international showcase for metal packaging manufacturing and filling technologies. It is known for its quality of visitors. Cannex regularly welcomes chief executives and technical specialists from canmakers, fillers, designers, equipment manufacturers and materials suppliers.